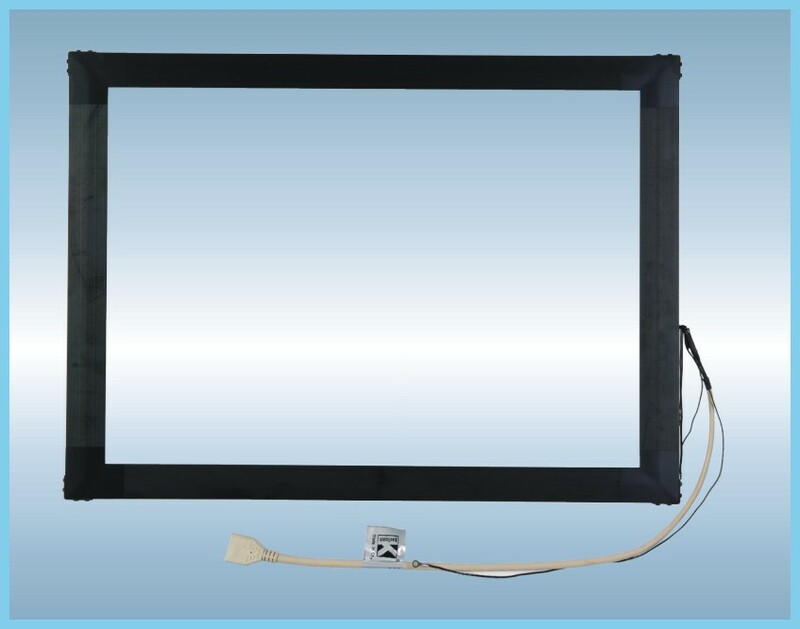 Power Cable Power Supply Brick,Touch/Vid,eo/DVI Cables,L-brackets:Four standard L-brackets are included. 4. Distributor ship is offered for your unique design and some our current models. 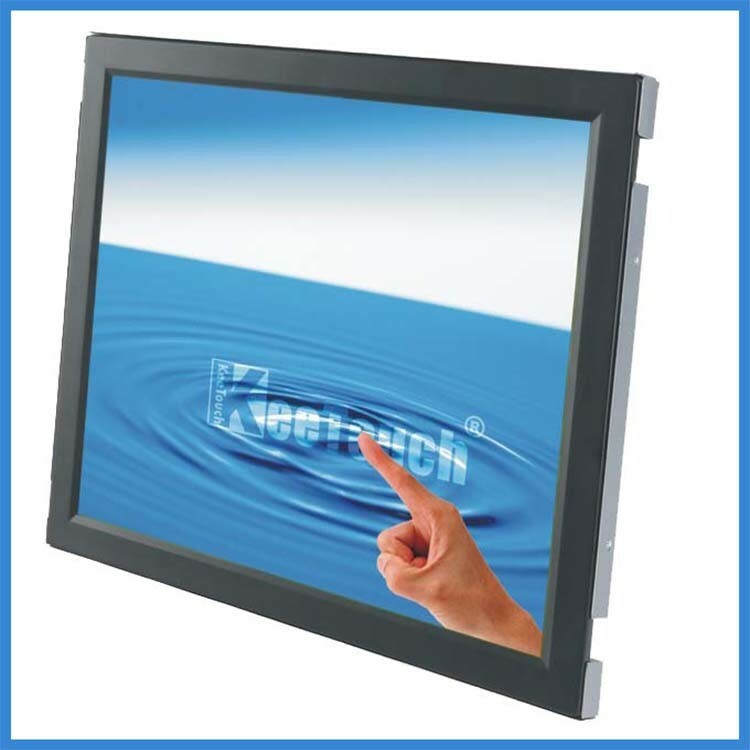 KeeTouch Co., Ltd., as the leading provider of touch screen products and touch solutions, is specialized in R&D, manufacturing, marketing and selling touch screen, touch monitor, touch computer and also other value-added touch screen products. 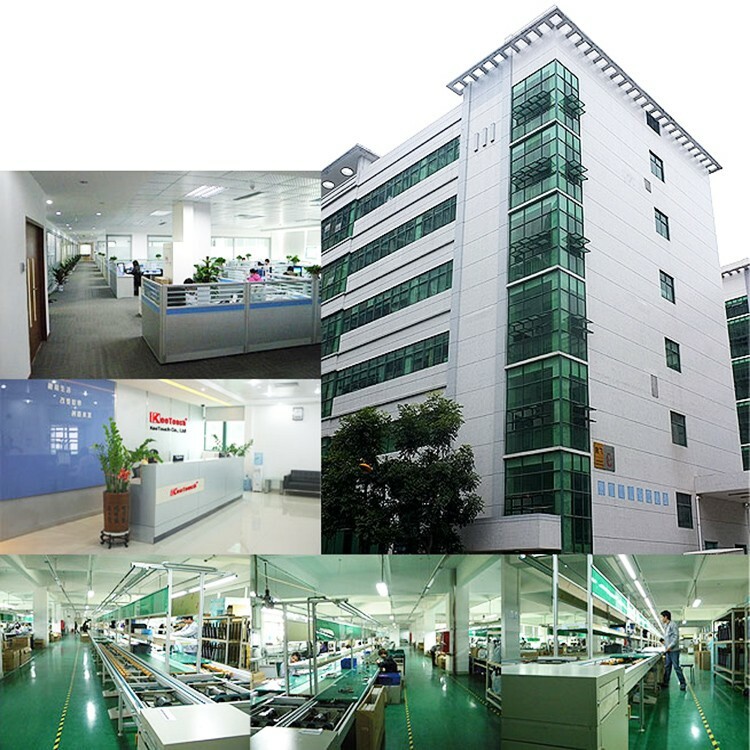 KeeTouch has established perfect quality management system after integrating advanced international quality management model and the introduction of many quality control methods. 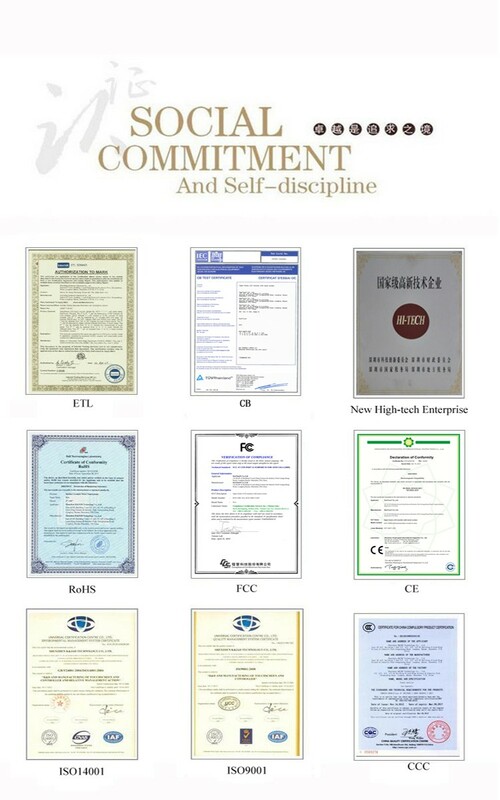 KeeTouch products were certificated by CCC, UL, ETL, FCC, CE, CB and RoHS. 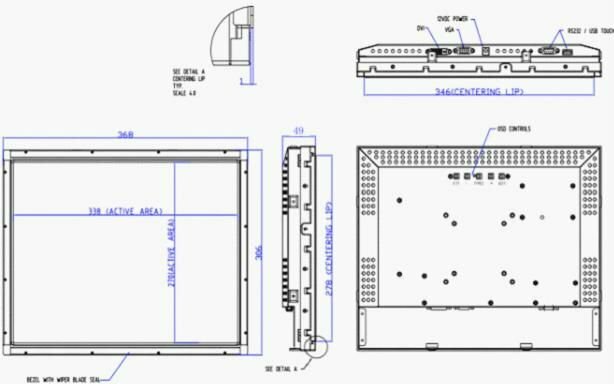 Furthermore, we have already built up and operated in accordance with ISO9001 quality system, ISO14001 environment management system and OC080000 limit harmful material management system. 1. 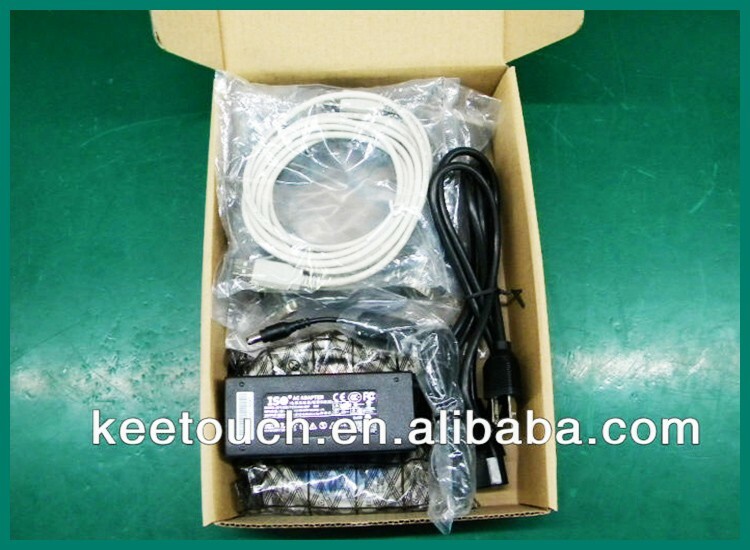 All the Products are produced by KeeTouch Electronics Co., Ltd? 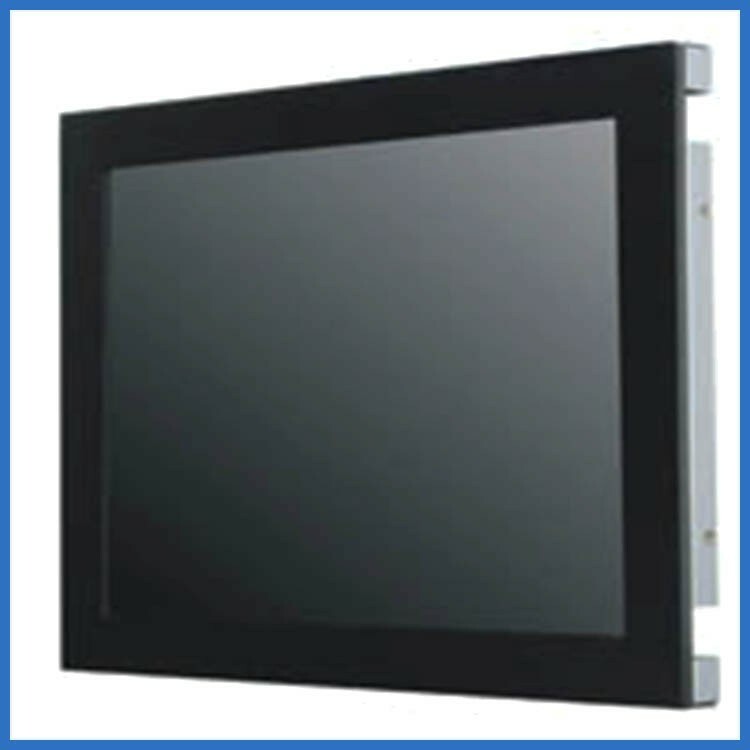 Answer: Yes, we are the manufactuer and professional producing and assembling for many years, all of the resistive,infrared,SAW and capacitive type we can offer you . 2. 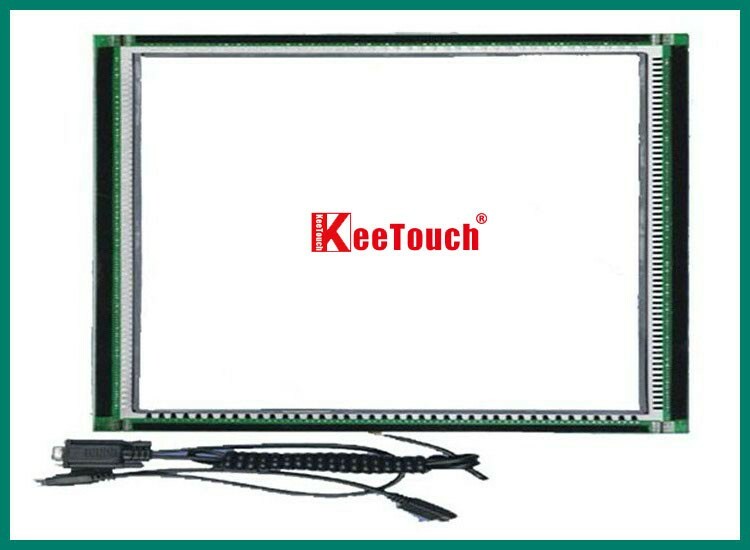 Lots of Customer say that They can buy the Touch Monitor and Touch Screen with Brand " KeeTouch" abroad , Is that True? Answer: Yes, we have the Brand " KeeTouch" for all the products we are selling. We are selling our products to the worldwide and have a great relationship with many agent who have cooperated with us. 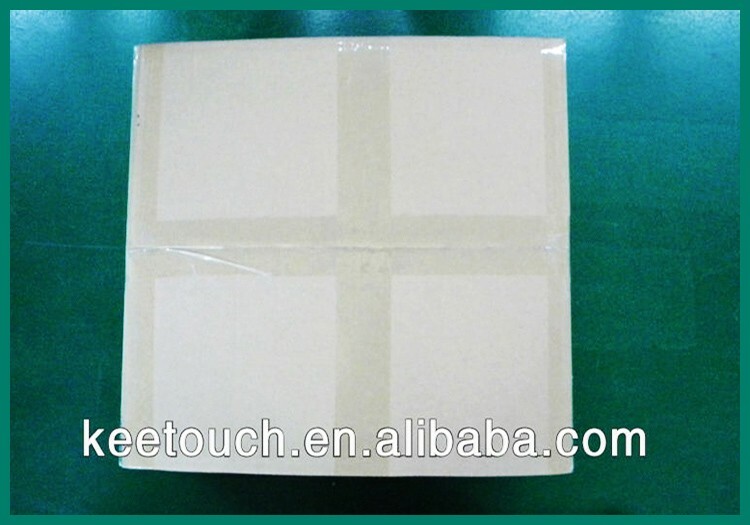 Besides, we have a Branch Office in Germany ,there we have a big product warehouse .So we can send the products easily . 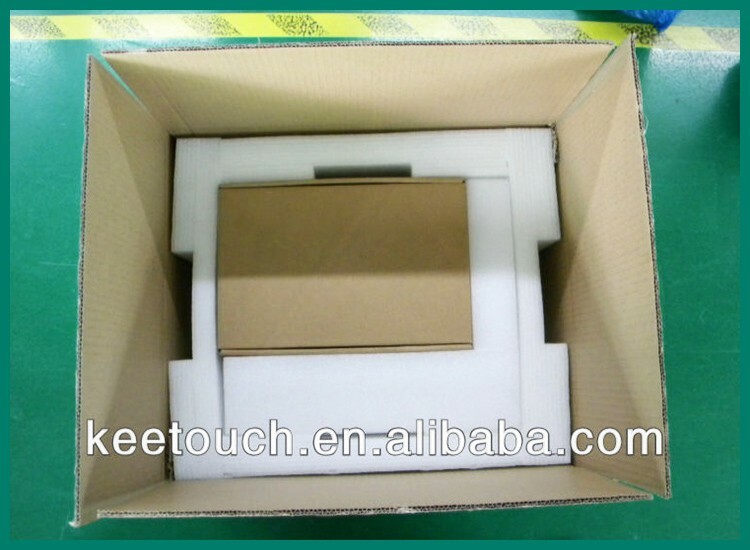 Shenzhen KeeTouch Electronics Co., Ltd.